Two discs, which were published by the label Clek Clek Boom, contain impossible figures on their covers. 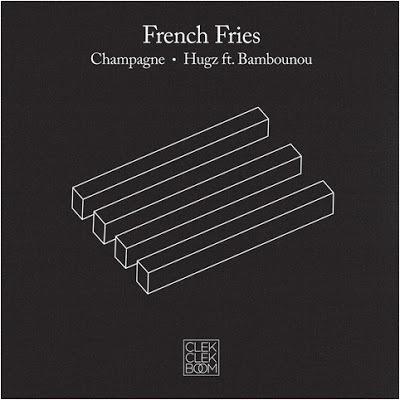 This House Deep House label use some geometric shapes and visual puns as main visual, quite reminding of what the Belgian label Atom did in the early 90s. 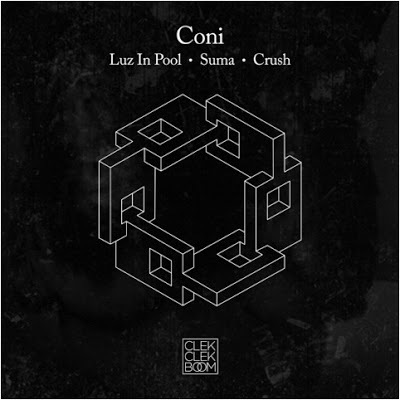 Images were found at http://coverculture.blogspot.ru/2012/01/coni-luz-in-pool-suma-crush.html.